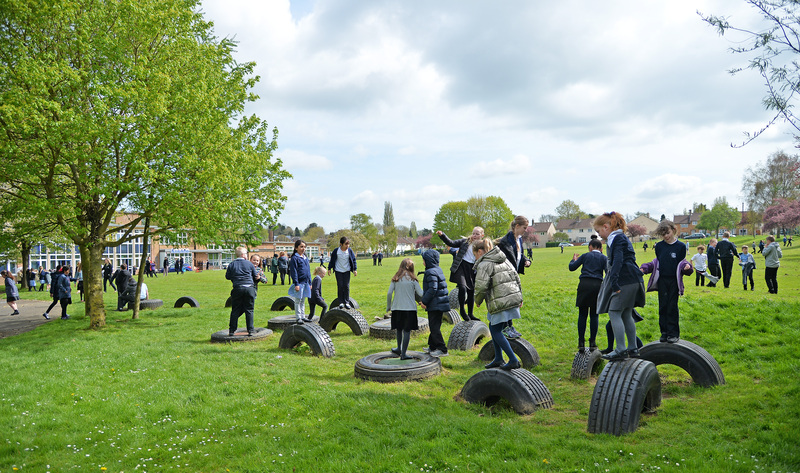 The Mead Educational Trust (TMET) is a growing partnership of primary and secondary academies situated in the East Midlands. TMET exists to improve the life chances of children and young people. It is passionate about education and provides its pupils with exciting, engaging and high quality learning environments, developing its pupils into aspirational, capable and confident young adults and members of the community. It provides its academies access to a world-class education network, excellent school-to-school support and provides its staff with an employer keen to provide high quality professional development. TMET is committed to ensuring that all of its academies will, by working together, make a positive difference.